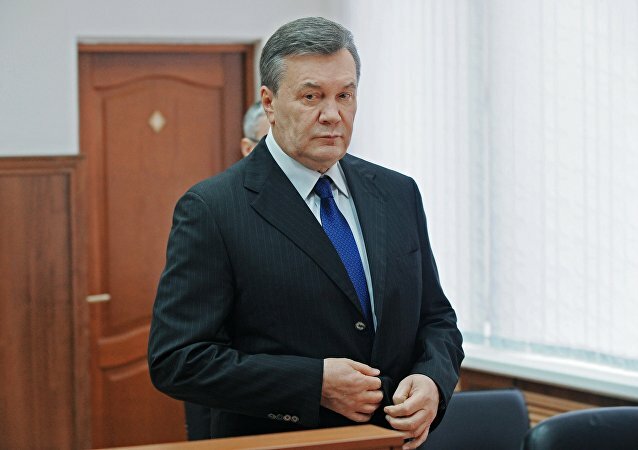 KIEV (Sputnik) - The hearing for the treason case against former Ukrainian President Viktor Yanukovych did not take place on Wednesday, as was scheduled, because his lawyers never showed up, forcing Kiev's Obolonsky District Court to postpone the hearing until April 18. A conference devoted to the tragic events which occurred in central Kiev four years ago was held in the European Parliament in Brussels on March 22. Former manager of Donald Trump's presidential campaign Paul Manafort has once again pleaded not guilty to charges filed against him by US Department of Justice (DOJ) special counsel Robert Mueller. Manafort, who stands accused of a myriad of charges related to income from his lobbying work in Ukraine, has requested a jury trial. 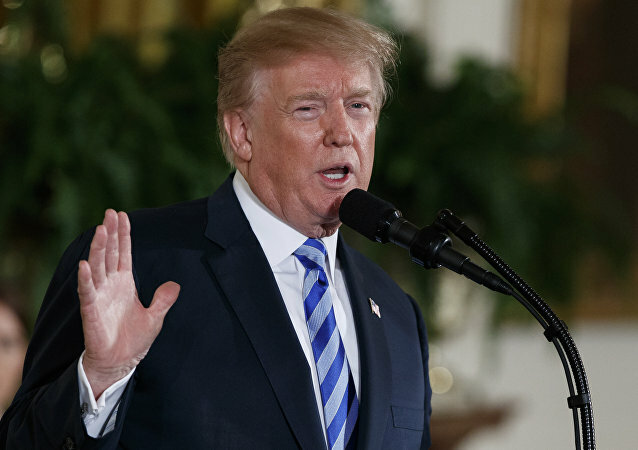 The White House announced on Friday the decision of US President Donald Trump to prolong sanctions against Russia over the situation in Ukraine for one more year. Following the plea, US District Court Judge Amy Berman Jackson set a trial date for September 17, The Washington Examiner announced. Instead of becoming the framework for a peaceful transition of power, the Agreement on settlement of political crisis in Ukraine ultimately untied the hands of the opposition and allowed them to capture government buildings without resistance, forcing the legitimate then-President Yanukovych out of country. 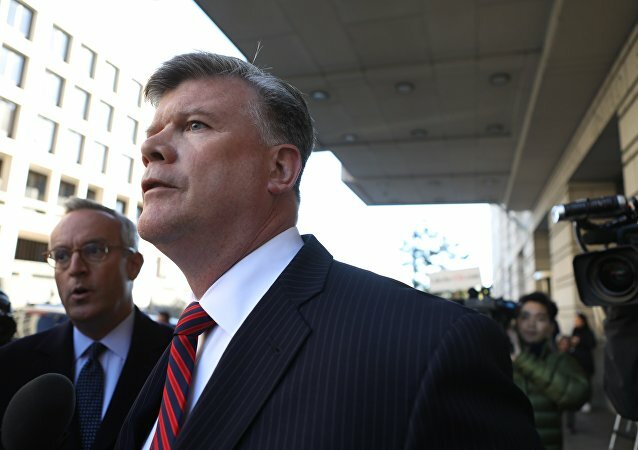 Alex van der Zwaan, an attorney who was a known associate of former campaign advisers to US President Donald Trump Paul Manafort and Rick Gates, pleaded guilty to lying to federal investigators on Tuesday. Paul Manafort, who served as chair of then-candidate Donald Trump's presidential campaign from March to August 2016, is suing both the US Department of Justice (DOJ) Deputy Attorney General Rod Rosenstein and special counsel Robert Mueller. 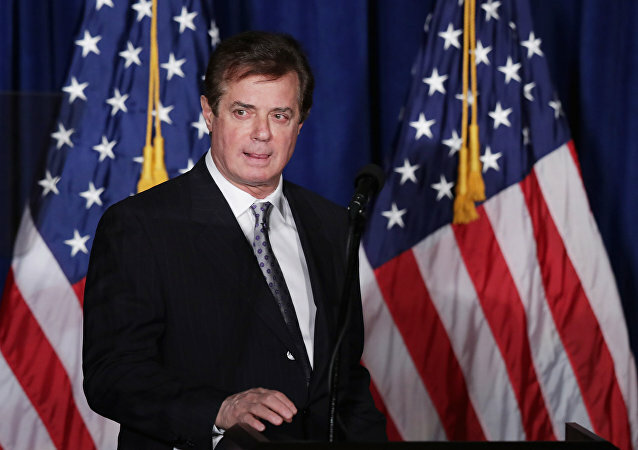 The court filing for the federal investigation into Paul Manafort, former campaign chair for now-US President Donald Trump, has revealed an inquiry that is massive in scope. Powerful Democratic lobbyist Tony Podesta and GOP strategist Vin Weber are both under investigation by the Justice Department (DOJ) for alleged connections to Paul Manafort, a lobbyist who was indicted on charges of conspiracy and money laundering – and who also happened to serve as manager for then-presidential candidate Donald Trump. White House press secretary Sarah Huckabee Sanders has responded to the announcement of the indictment of former Donald Trump presidential campaign chair Paul Manafort, saying that Manafort's indictment is totally unrelated to the campaign and to Trump himself. 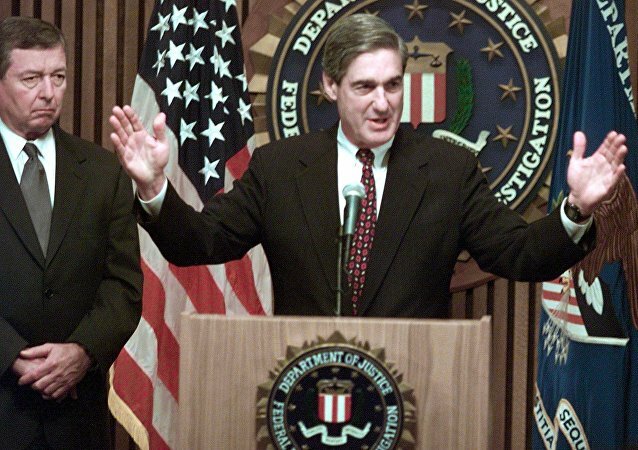 Democratic lobbyist Tony Podesta and his Podesta Group lobbying firm have become the newest subjects of special counsel Robert Mueller's investigation into alleged collusion between Donald Trump's presidential campaign and Russian actors. A legal representative of Paul Manafort, who at one time managed the successful 2016 presidential bid of Donald Trump, has demanded an investigation into the FBI after anonymous sources seemingly broke federal law by leaking classified information to the media regarding the investigation into Manafort. On August 4, 1995, Croatia launched “Operation Storm” against the Serb-inhabited territory of Krajina. As a result, the self-proclaimed Republic of Serbian Krajina ceased to exist, thousands of people were killed and over 220,000 driven from their homes. More than two decades on, the Ukrainian leaders are mulling a similar scenario for Donbass. Kiev's court has postponed the hearing on the treason case of former Ukrainian President Viktor Yanukovych, a Sputnik correspondent reported Thursday. Russian envoy to the Contact Group on Ukraine, Boris Gryzlov, described on Wednesday Kiev's decision to increase military expenses as an "extremely alarming signal." European Parliament lawmaker Udo Voigt, of the National Democratic Party of Germany (NPD), said on Wednesday that Ukraine's trial of former President Viktor Yanukovych is a "farce" and "a mockery of all legal standards." Although Kiev is signaling that it is about to start discussing the Membership Action Plan (MAP) with the North Atlantic Treaty Organization, Ukraine's prospects for NATO membership remain as bleak as ever, Russian military analyst Alexei Leonkov said in an interview with RT. 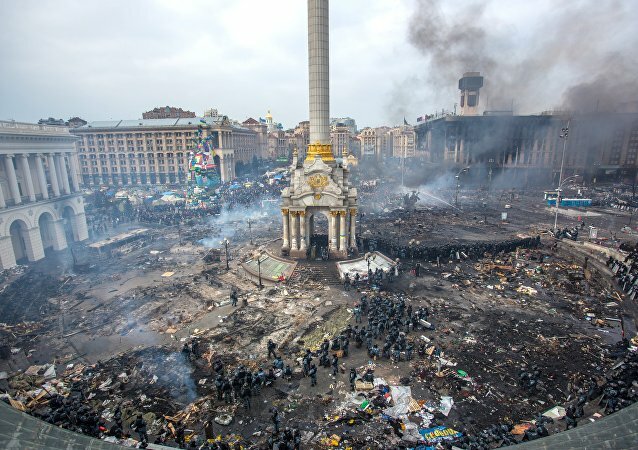 Former Ukrainian President Viktor Yanukovych stated that he is confident that the truth about the events that took place in Kiev's landmark Independence Square in 2013 will eventually be revealed. Ukraine’s ex-President Viktor Yanukovych has accused judges trying him on treason charges of law-breaking, in an interview out Wednesday.